This is a valuable package that offer you discount on your diving. ＊Please choose and book accommodation by yourself from our list below. *Please write your booked hotel name on our reservation form, and remind us that you would like to get package price. 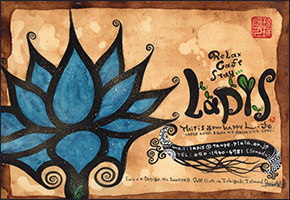 New open on 2015 Spring. 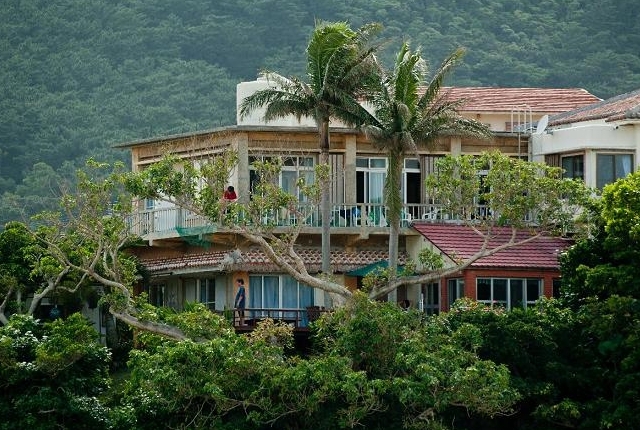 B&B guesthouse in Kabira, attached CAFE&BAR. 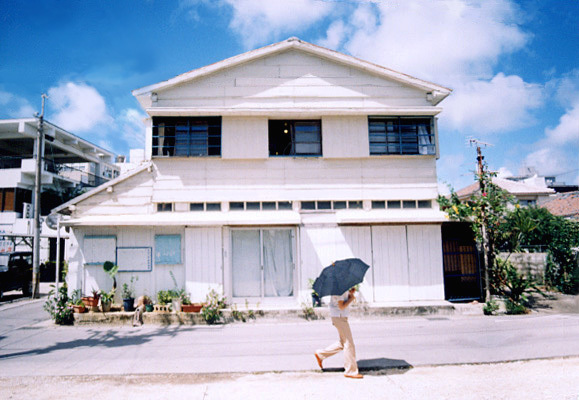 Clean cozy Japanese style pension. Owner cook very nice foods. Great choice for diver. Locating inside Kabira Bay Park! 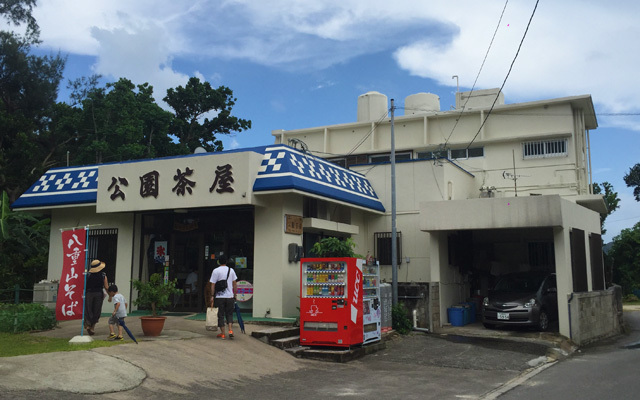 Their local food restaurant is famous in soki-soba. Relatively new, family oritentated inn. The optional BBQ service has a good reputation. Great view of Kabira bay from room! Enjoy relaxing time at wide wooden deck. tatami room, share bathroom, Wi-Fi at lobby, *available in English! 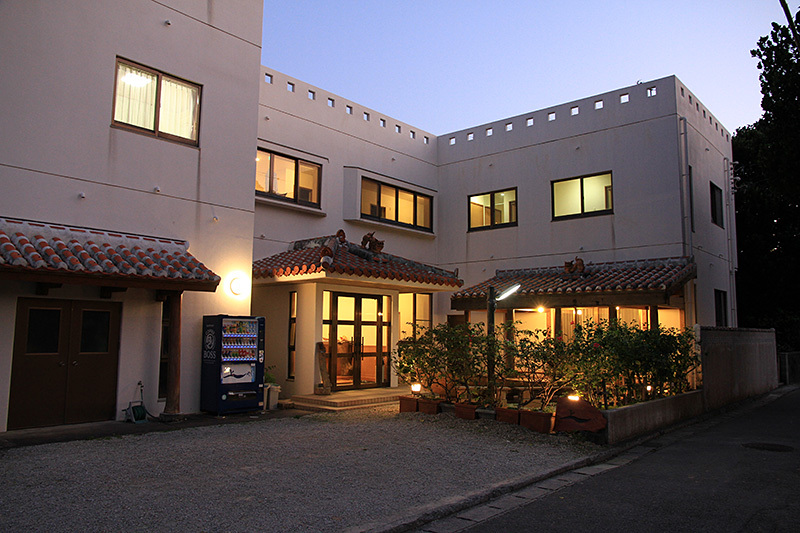 Resort type hotel located right next to Sukuji beach. 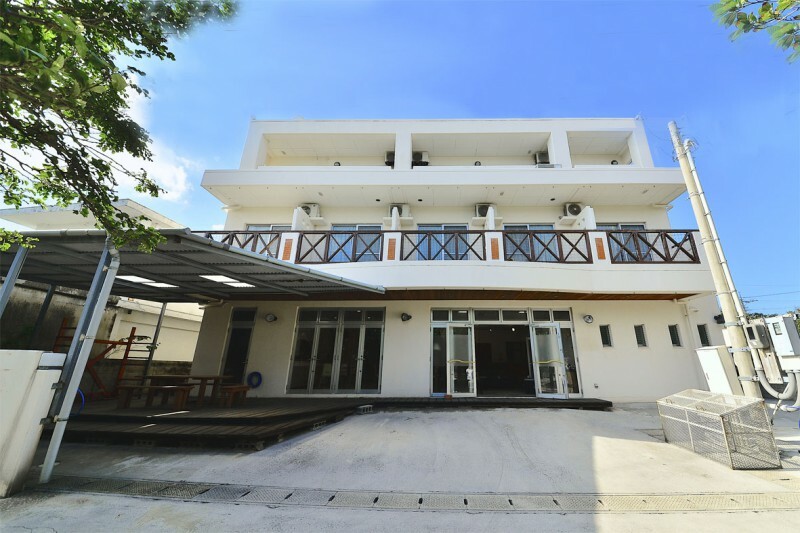 Cottage type room provide you a deluxe resort time. Conveniently located near the high streets. 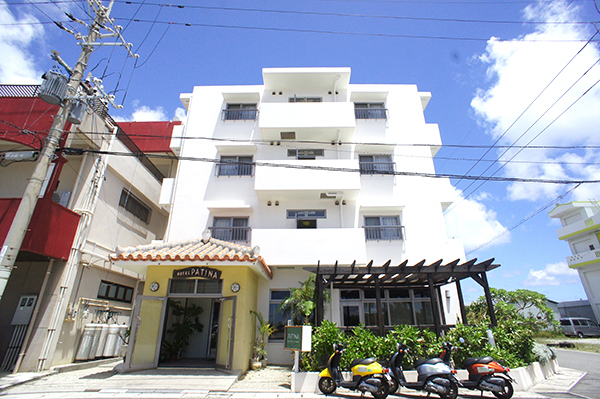 This classic house style inn with an Okinawan taste is popular among international tourists. 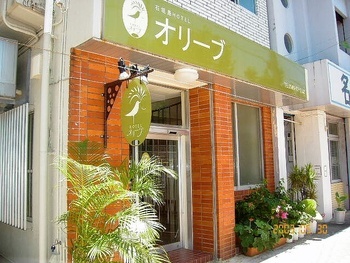 twin/tatami room, share bathroom, Wi-Fi available,*available in English! 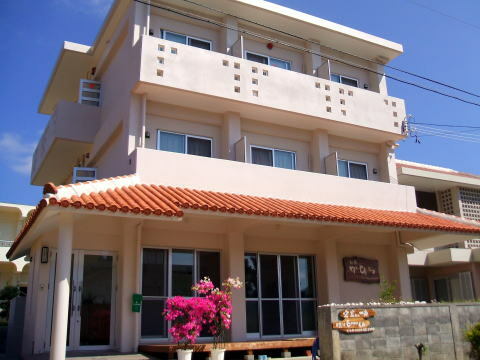 City type hotel located in center of town, provide wash/storage area for diving gears, good service & facilities. 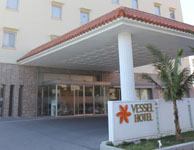 Convenient&comfortable stay for all type of guest. Popular among international tourists. Only 1minute walk from ferry terminal & bus terminal. Their 100 yen breakfast is amazingly good value!